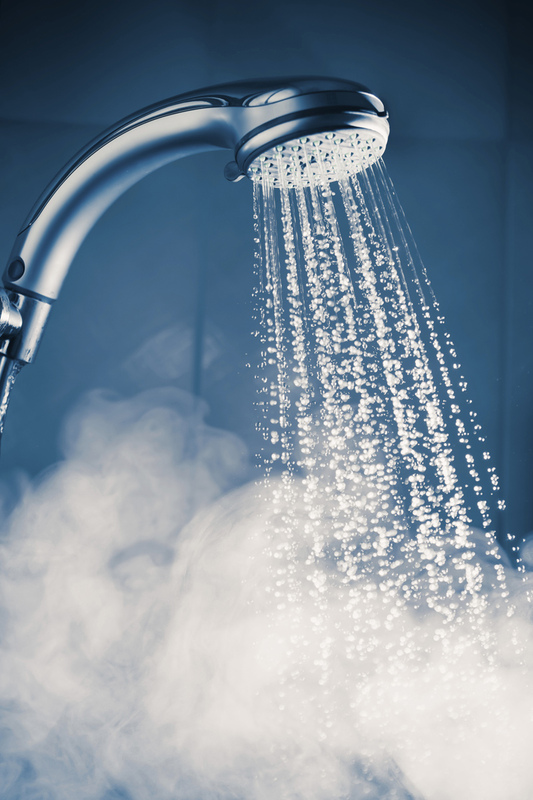 We supply hot water in one of two ways, depending on the volume (and flow rate) required by the client. For applications such a festival/event camp sites, we generate the hot water on site using our gas powered water heaters. these are plumbed in line with both our kitchen and washing/vanity sinks, providing the user with a hot water solution just about anywhere! The second method of providing hot water is by tanker. We produce the hot water in bulk, off site then deliver it using an insulted tanker trailer (28 000 litres). The tanker trailer is then left on site to act as an insulated water tank, with the water staying hot in excess of 24 hours. Smaller, 16500 litre rigid chassis tankers are also available to deliver hot water, anywhere in the UK. Please call our team on 0800 1448215 for further details of our hot water delivery service.